Click here to back to the page 2. 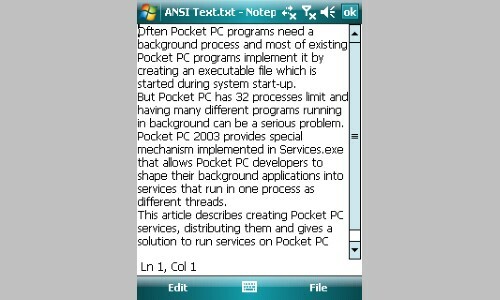 Notepad on your Pocket PC. 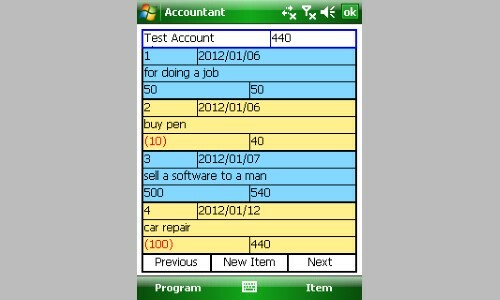 This program is exactly like notepad on PC. 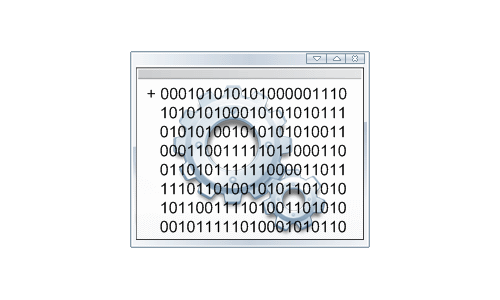 This program is a very simple history book of your payments and incomes on your PPC. An exciting match 3 game with 100 levels. 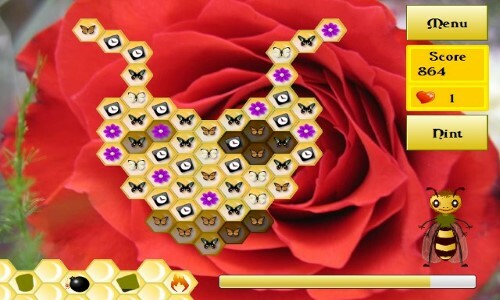 Match the flowers, butterflies, fruits and bees on a hexagonal bee grid. 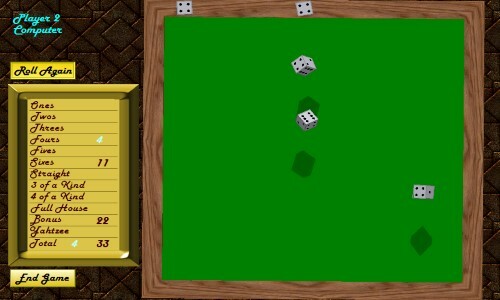 Yahtzee is an exciting dice game. The game is like a poker game that is played with dice. 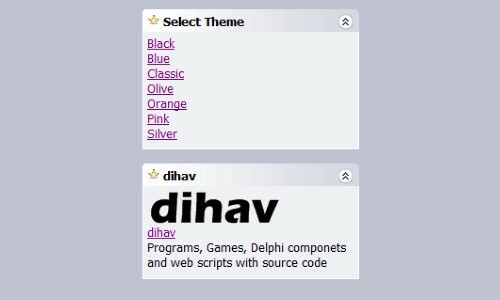 By using this tool, you can create java script based sidebar panels for the web pages.